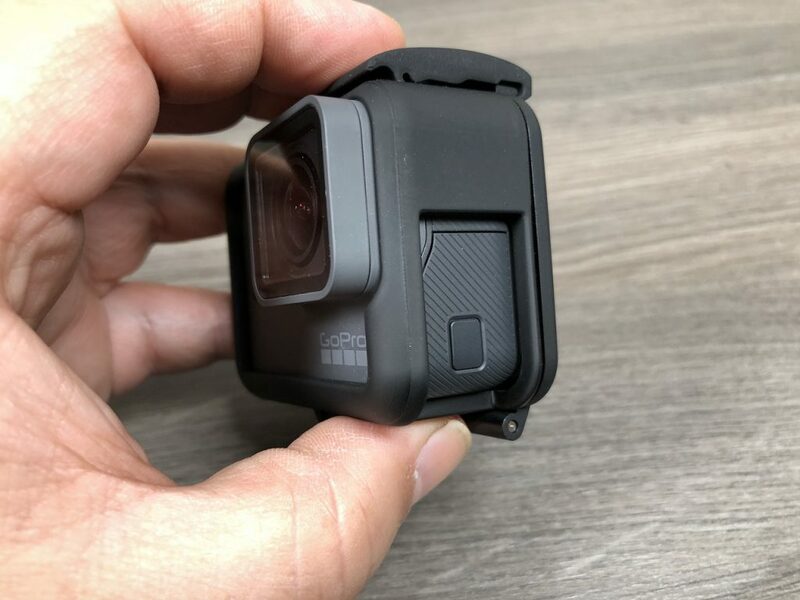 If you own a GoPro this is a very inexpensive must-have upgrade that everyone needs. 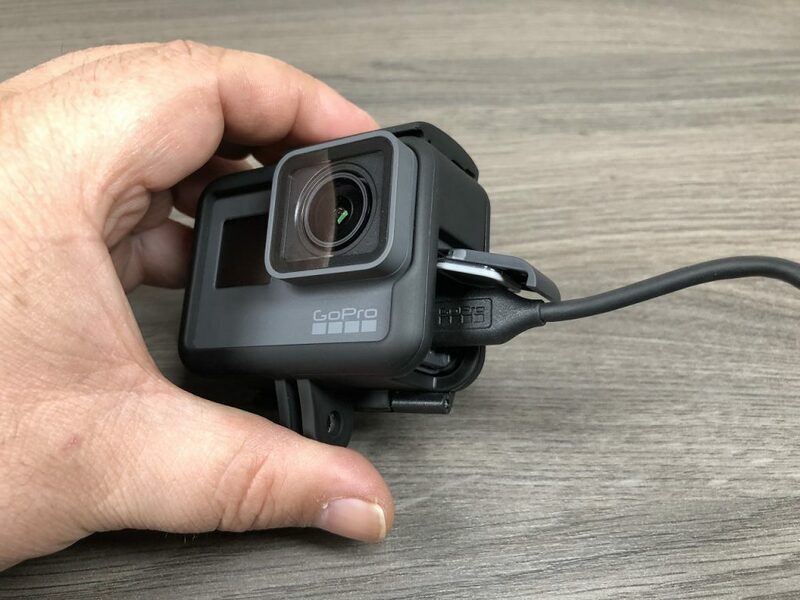 One annoyance that I have had with my GoPro is having to remove it from the frame every time I want to charge it or plug in a microphone. 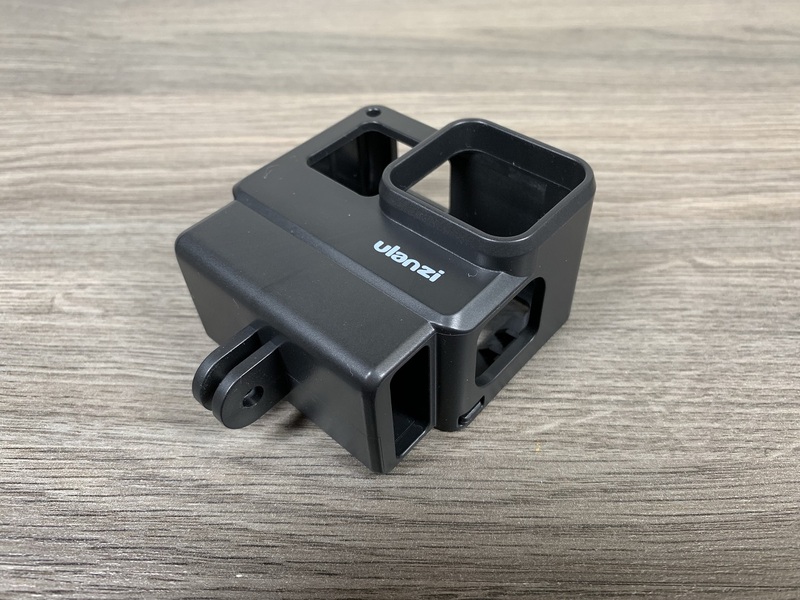 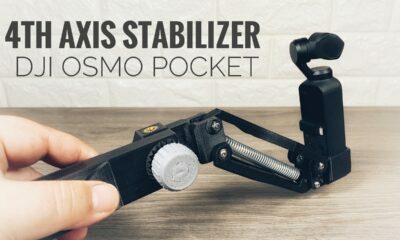 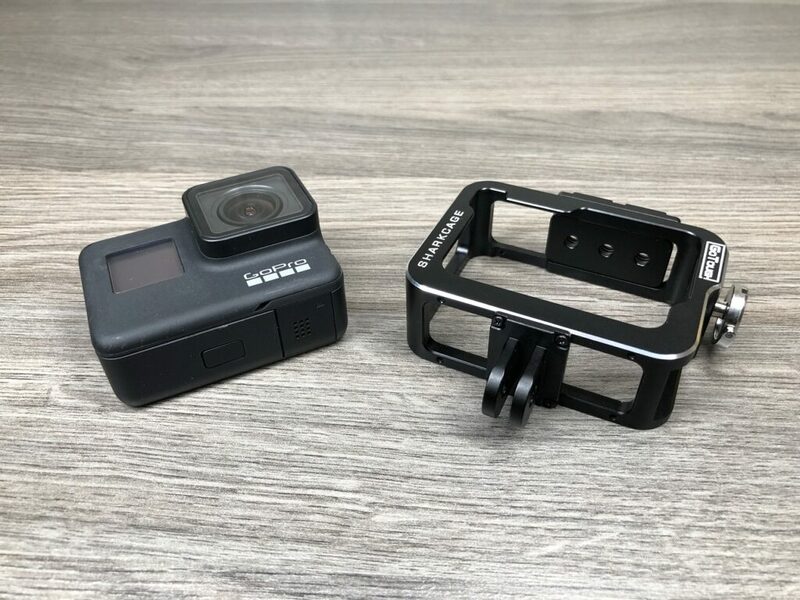 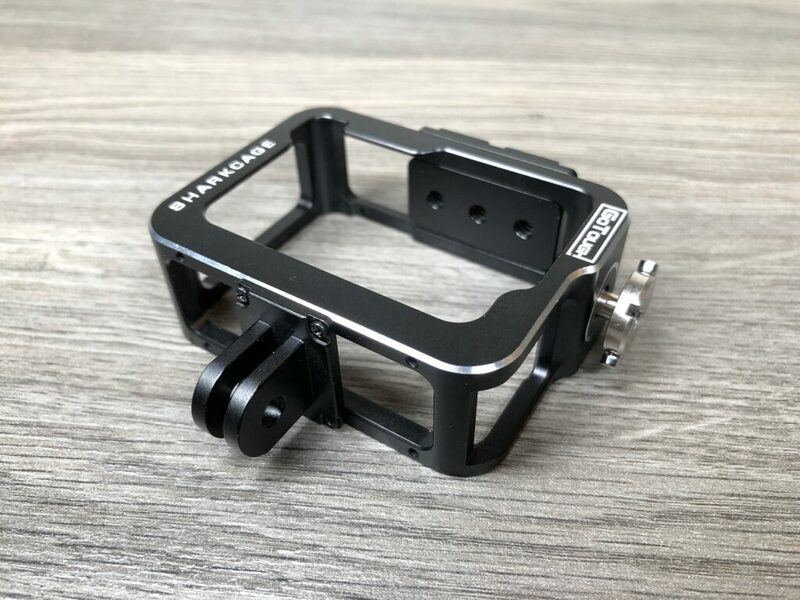 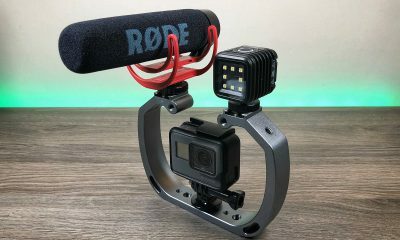 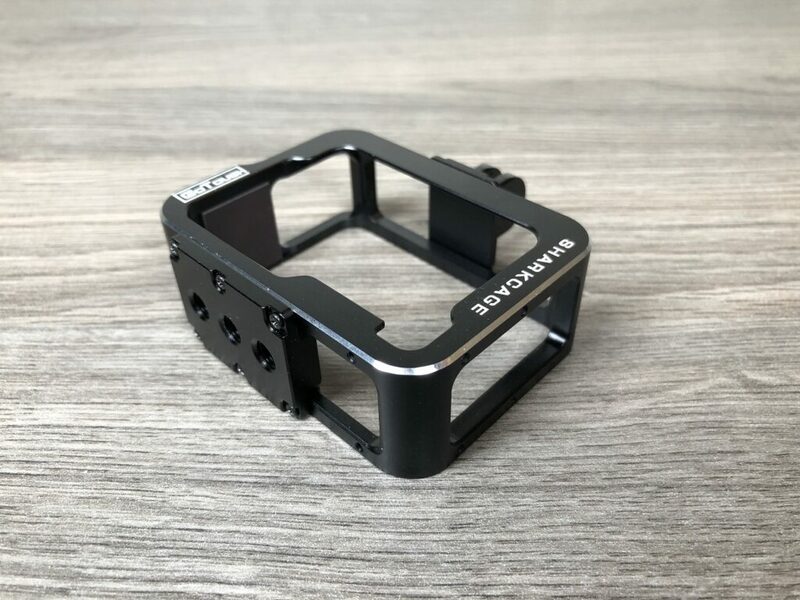 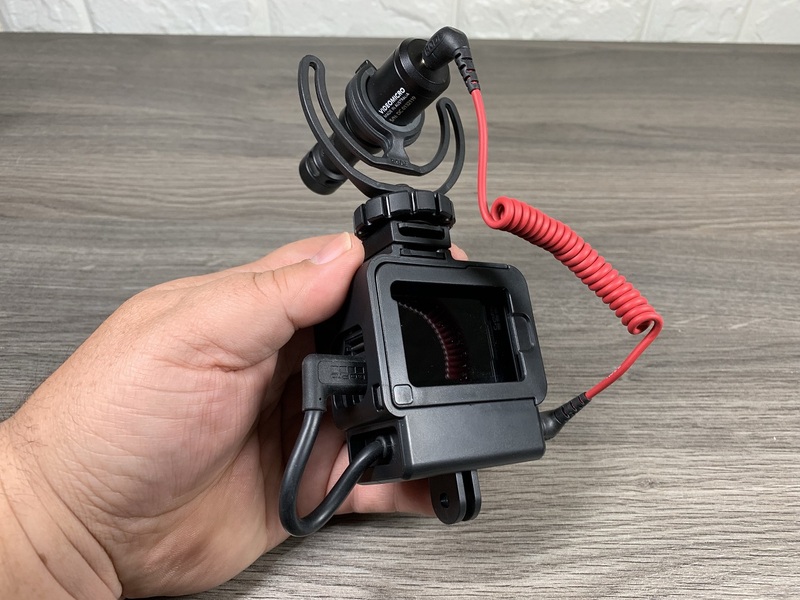 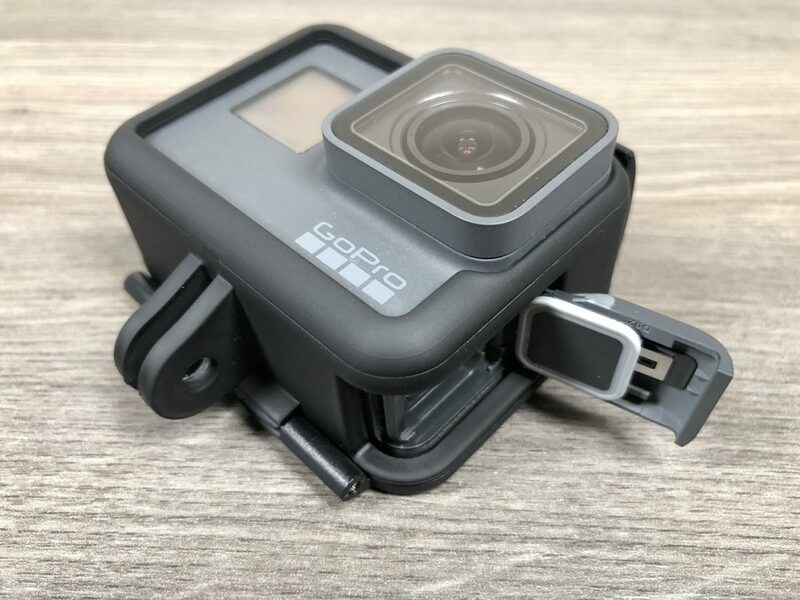 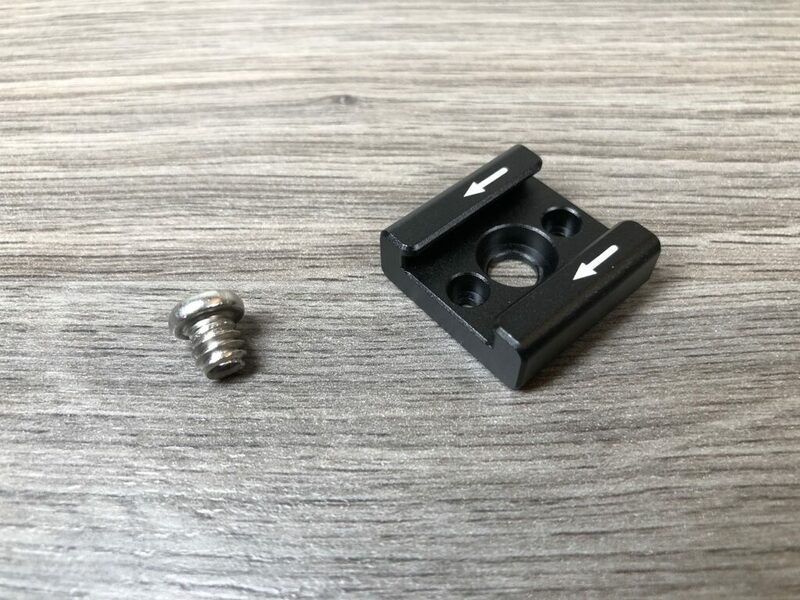 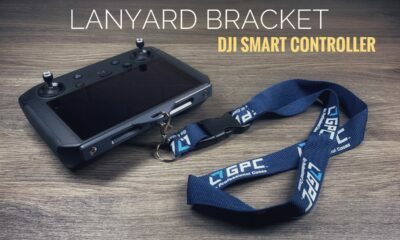 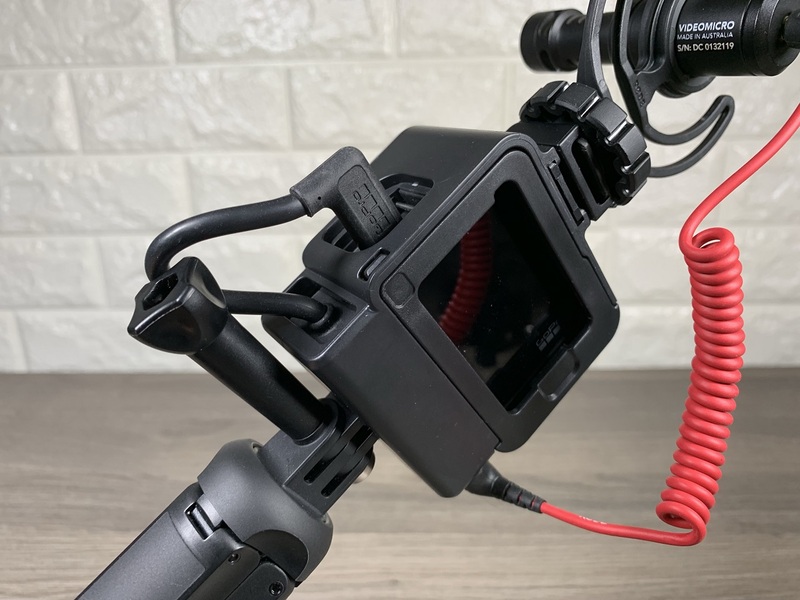 With this 3rd party GoPro frame, you can open and remove the charging door on your GoPro without having to remove it from the frame, saving a lot of time and aggravation. 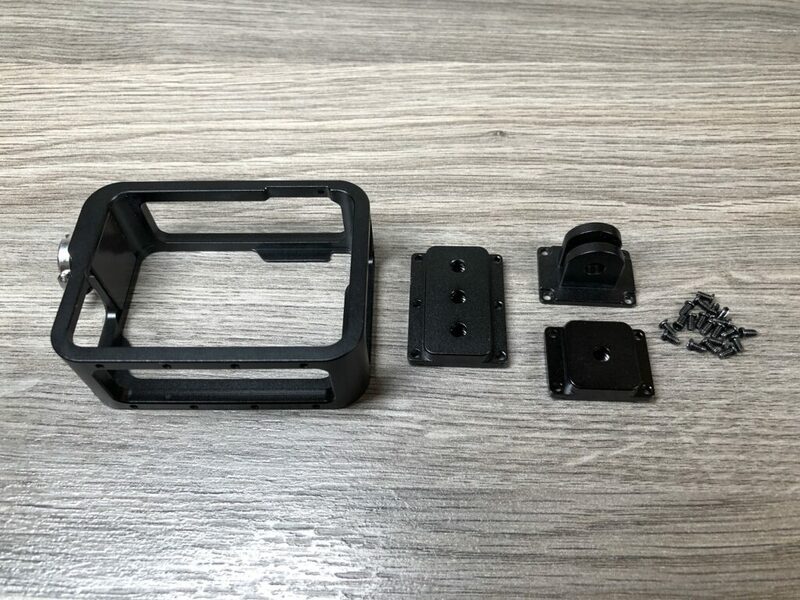 This frame also seems to be a better build quality than the stock frames, it has a nice rubberized coating. 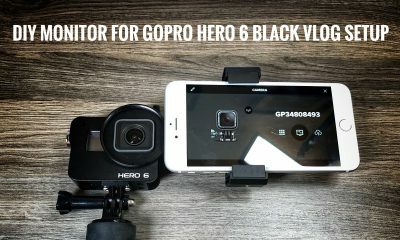 This is such a simple little fix, I wonder why GoPro has not implemented it yet on their official frames. 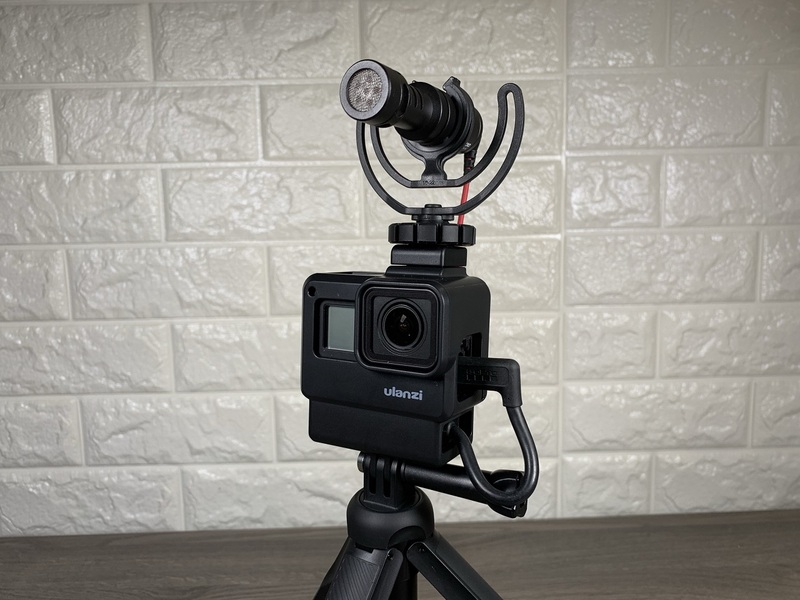 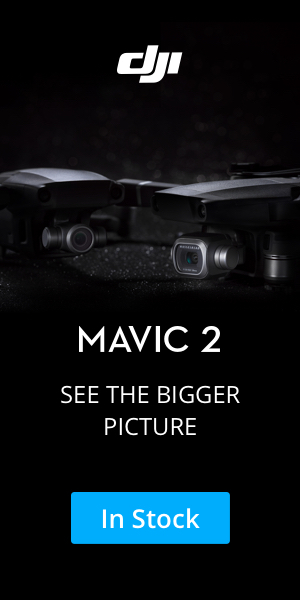 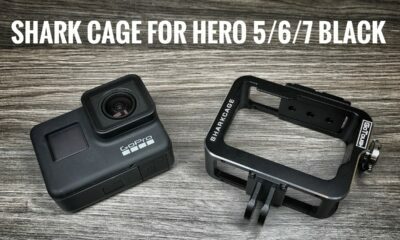 Because they all have the same form factor this 3rd party frame is compatible with the Hero 5 Black, Hero 6 Black and the new GoPro Hero (2018). 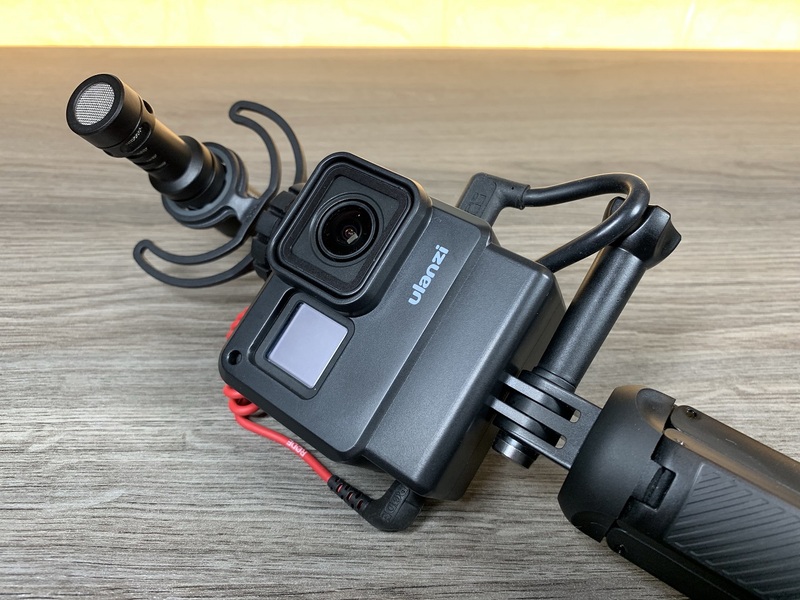 This 3rd Party frame allows easy access to the GoPro charging door. 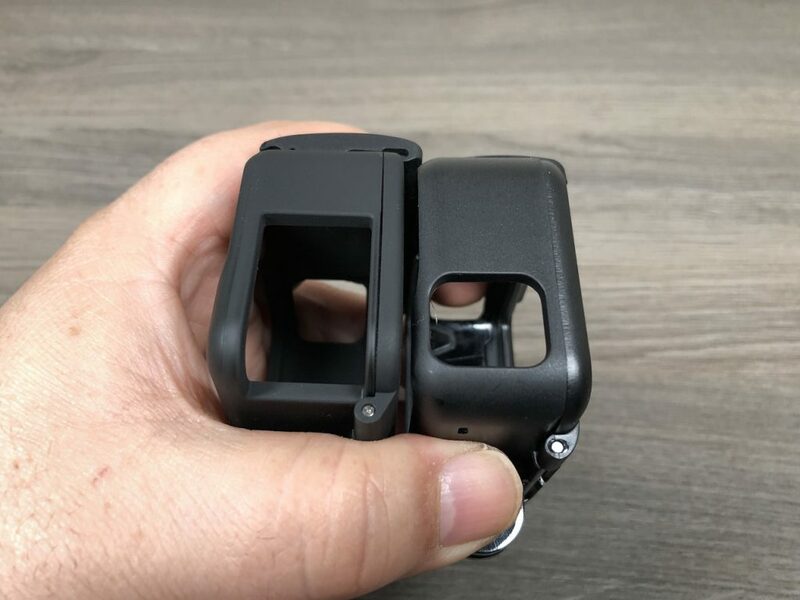 You can see the difference in the cutout. 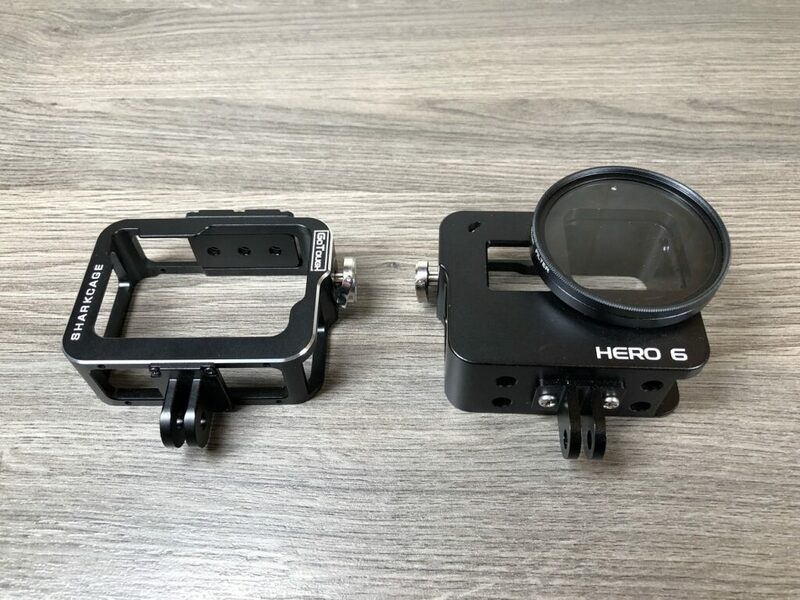 Stock GoPro frame on the right and 3rd party frame on the left. 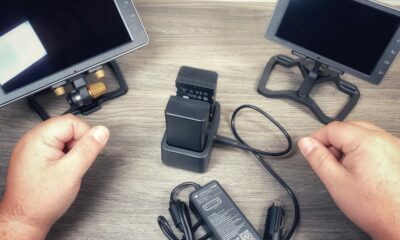 Charging door can easily be opened and removed without having to remove the camera from the frame. 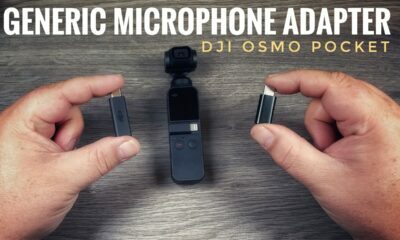 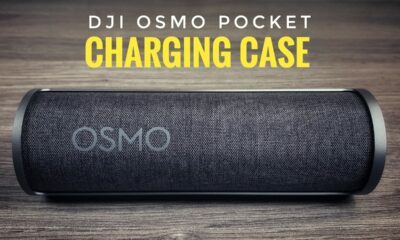 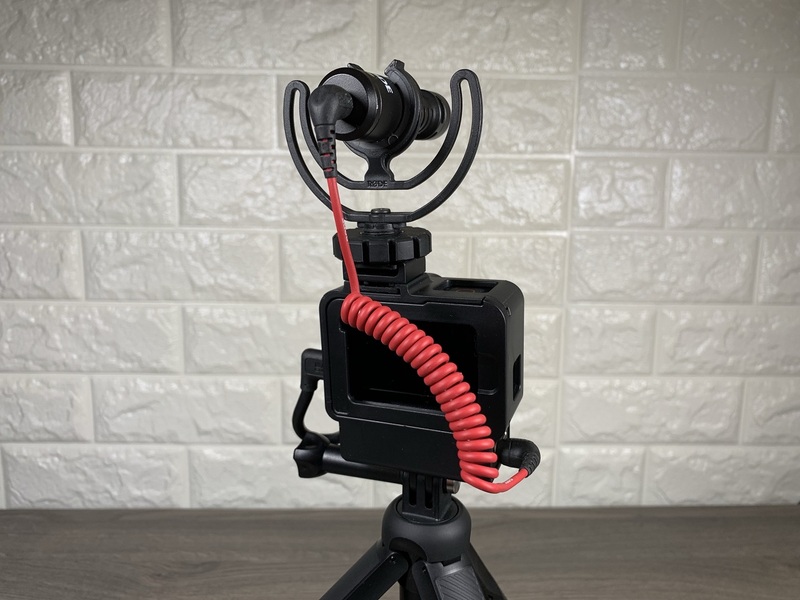 Allows you to easily charge your GoPro or plug in a microphone.